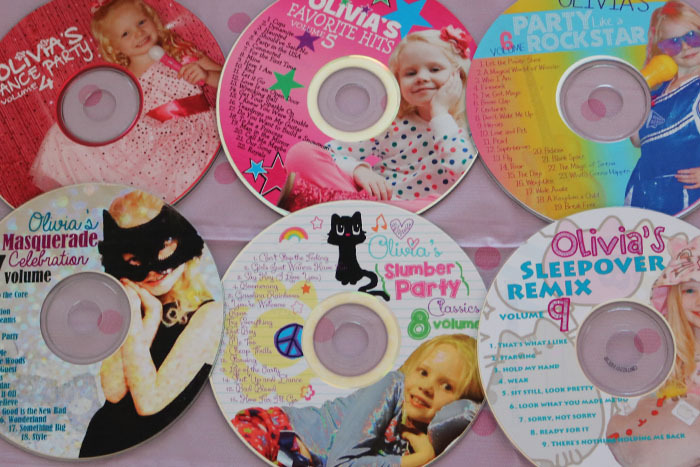 These custom CDs are the perfect party favor for kids birthday parties! 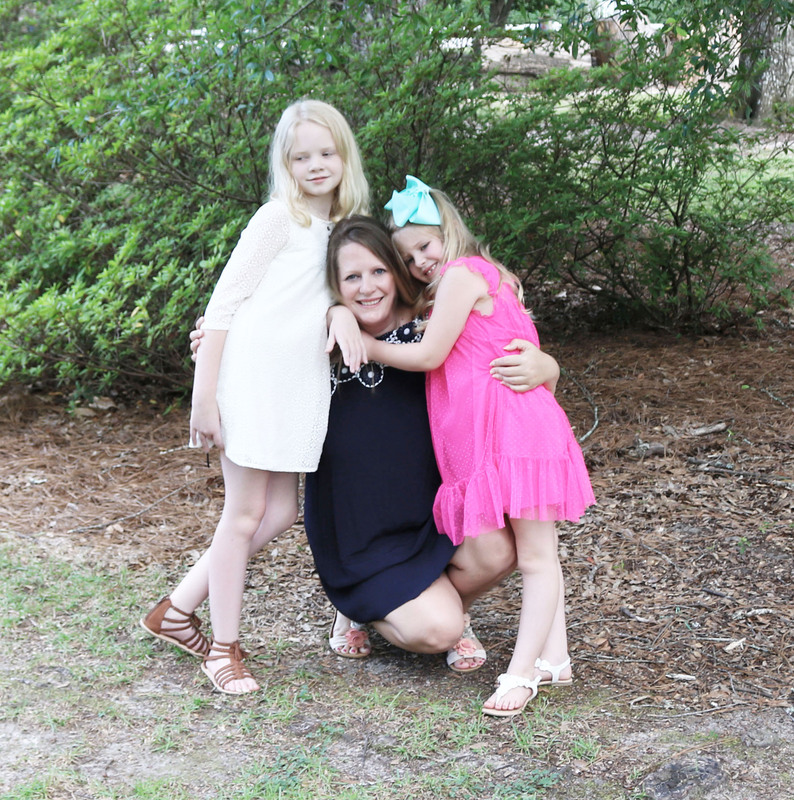 We’ve been making them for the last 6 years and they continue to be a big hit! 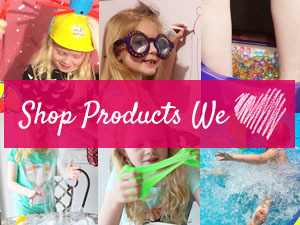 Party favor for kids birthday parties can be the perfect ending to the perfect party! A really good party favor, can keep the memories of that party long after it’s over. This is why we love making custom CDs for party favors! 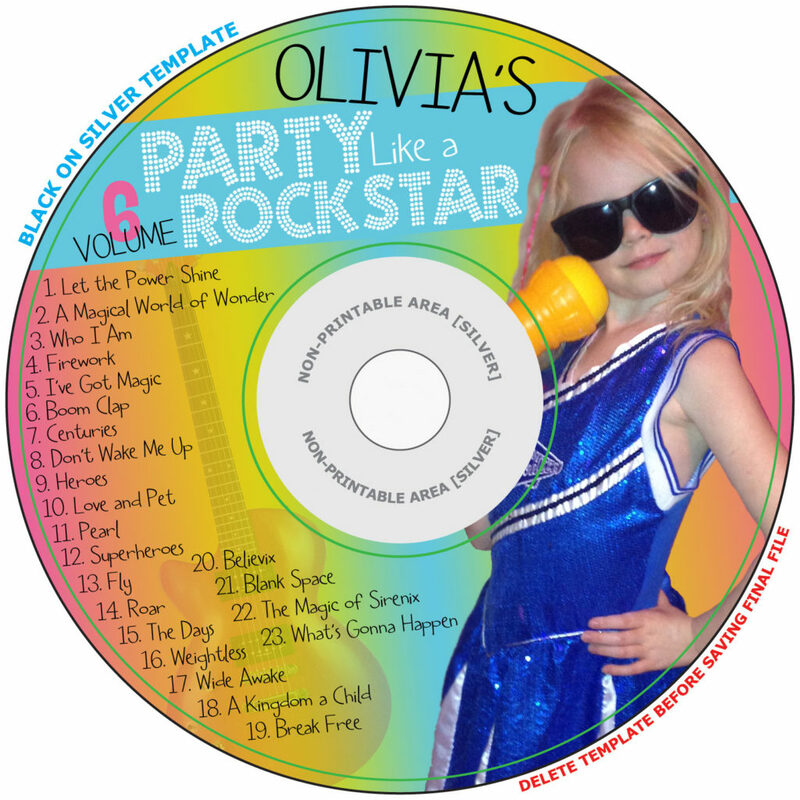 I first came up with this idea for Olivia’s 4th birthday when she wanted a Popstar Dance Party. I used the CD as an invitation to the birthday. This was such a big hit from both the parents and the kids. 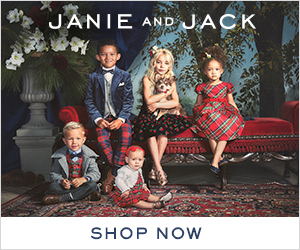 The parents love that the party favor is useful, and the kids love having a new CD. 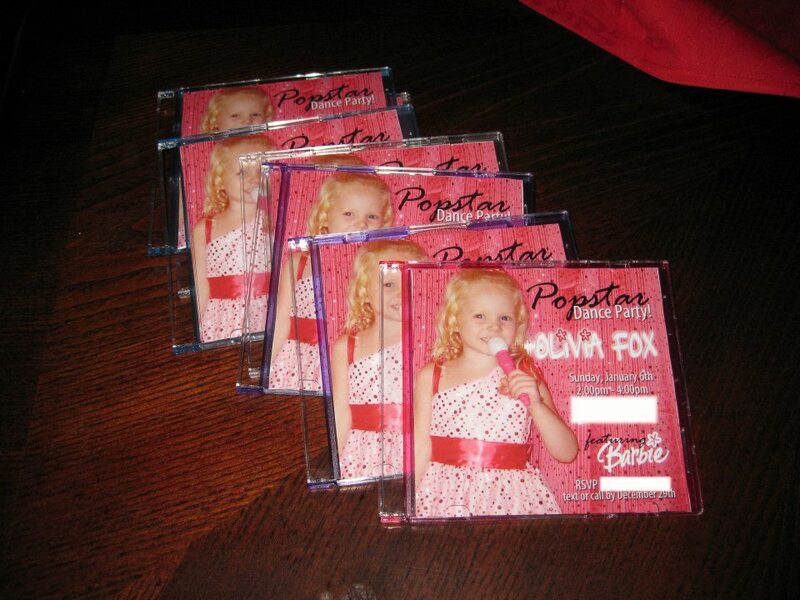 We have been doing custom CD party favors for the kids birthday parties ever since Olivia’s CD invitations. 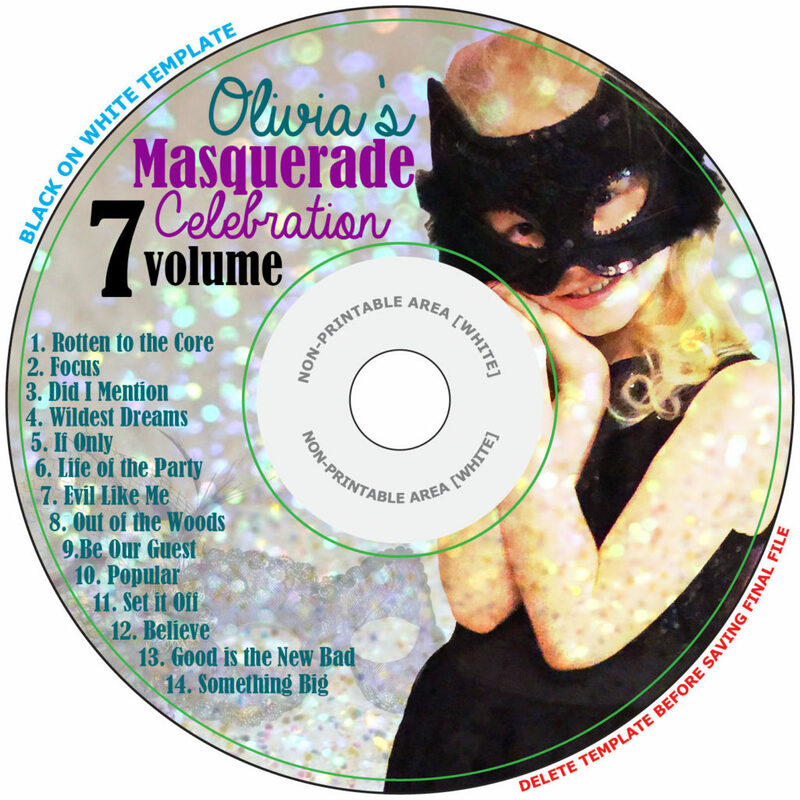 Not only is it super cool for your kids to pass out CDs to all their friends with their face on the cover, but they also get a CD with all their favorite songs. Most songs are songs from the party so it remains a great reminder of the great party they had to celebrate another year. I have had several parents tell me how much they love listening to these CDs with their kids. 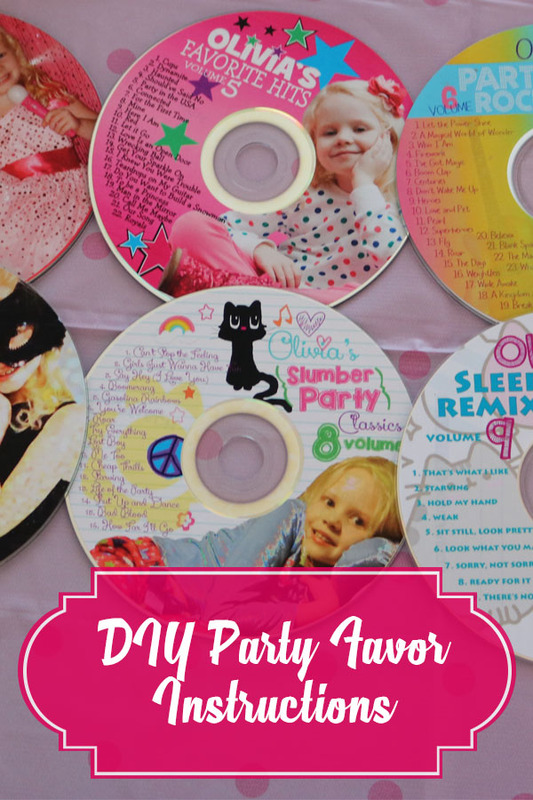 This custom CD party favor really have been so much fun over the years. My daughters get really excited when it’s time to take the picture and choose the music that will go on their CDs. We have done these party favors so many years in a row now, that the guests are hopeful each year that they will get a new version. I am not sure if they kids are more excited about the party or the CD full of some of their favorite songs as well! 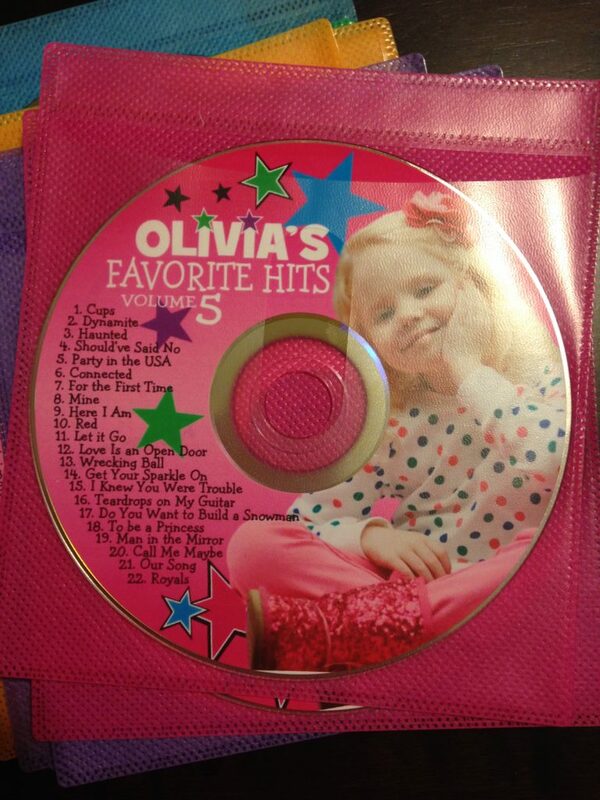 I have to admit, I was hesitant in doing these CDs for Olivia’s 9th birthday party. One reason was I ran out of CD labels and had to pick some up at the store last minute. These last minute labels cost me 3 times as much in the stores than when I order them online. Now that I have this crazy expensive CD labels, we will be making CD party favors for years to come! Another reason I was hesitant to make them, is I wasn’t sure if CDs were totally outdated. Each of my girls still have an alarm/CD player in their room and my car still has a CD player so since I knew we would get to enjoy them, I still went ahead and made them. 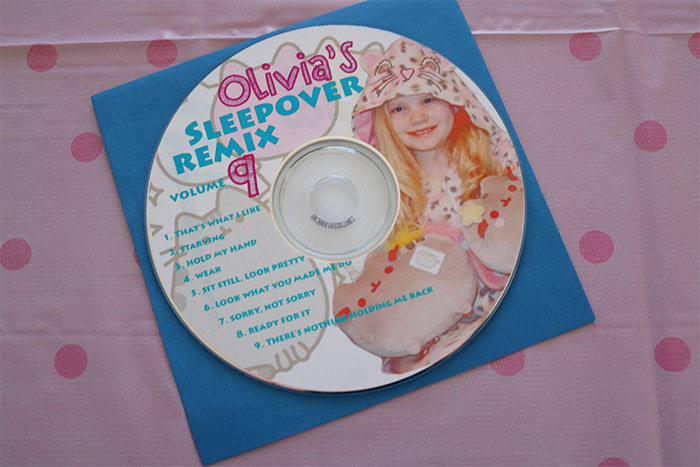 I was thanked by the girls at Olivia’s sleepover for making them, they all have CD players in their rooms as well and were looking forward to volume 9. So I guess CD players aren’t as outdated as I thought. You’ll need a design software or someone to create the CD label images for you. I use Photoshop to design the images and then paste the images into the Microsoft Word template for CD Labels. You could create a more basic design in Microsoft Word with the template if it’s your only option. One you design the graphic, you will need to print it on CD labels. These are the ones I use here. I have used all different CD cases and sleeves over the years, but my favorite have been these jewel cases. I use the Verbatim CD-R Recordable Discs here. You’ll also need a CD burner if you don’t already have one installed in your computer. They sell inexpensive, high-quality external ones here. I usually have all these supplies on hand already and the music already downloaded because we love to jam in the car, so it’s a really easy project to make these. If you do not already have a CD burner and printer then it may not be worth the hassle. I am curious as to how many people still use CDs or have CD players. 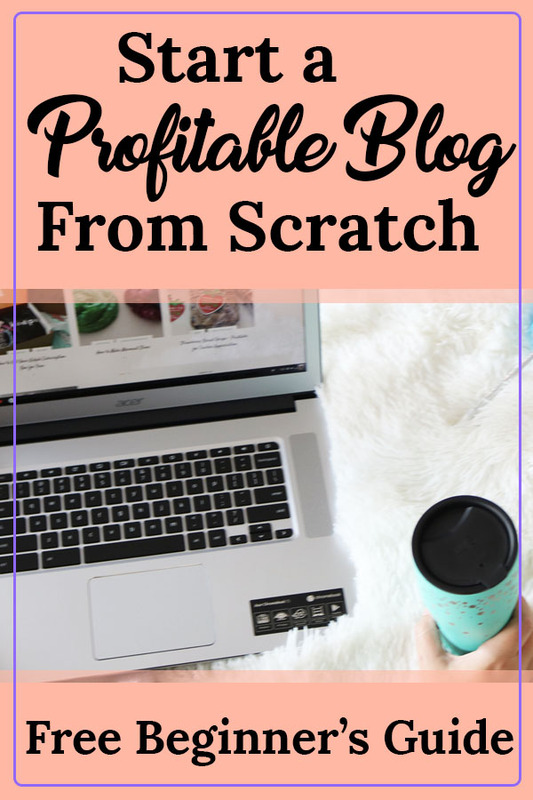 Leave a comment below and let me know. I am wondering how many years we have left before our favorite party favor becomes completely outdated. Share the love and pin this Party Favor For Kids Birthday Parties to make for your next gathering. 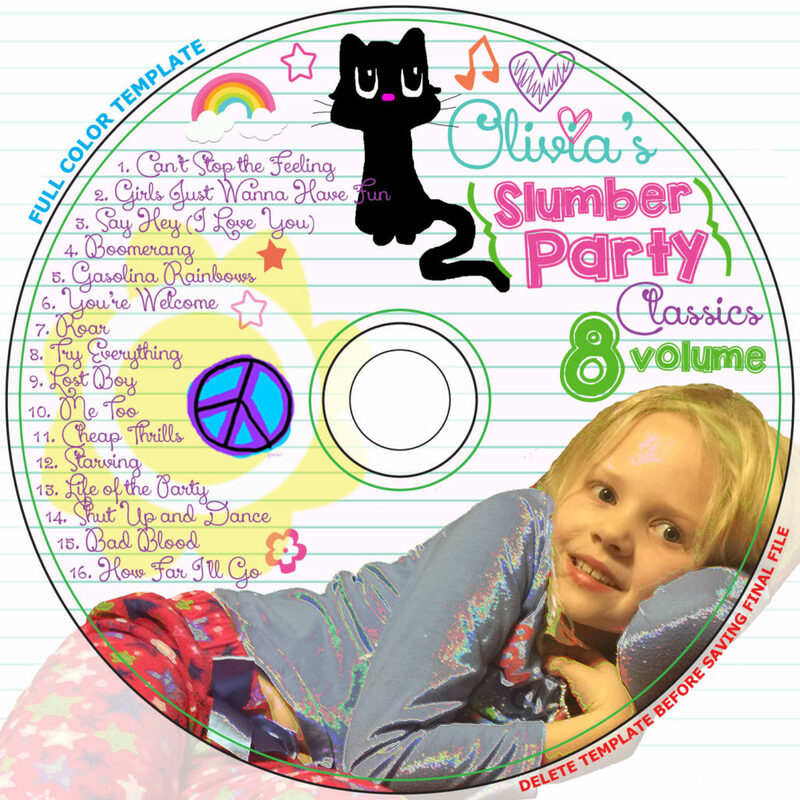 I made a Zumba cd for a Zumba party that we had for my daughter years and years ago. It was so much fun. Wow! Yes, it makes you think how long will it be before CD’s are no longer used. This is a great idea to bring the CD back to life. What a fantastic idea for a party present. I was thinking about the life of cds as I was reading. I think you’re right though. 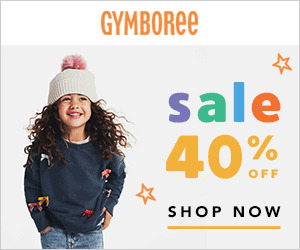 We do have them in cars etc and in kid’s rooms. My girls are a bit older now and both use an Amazon Echo but I’m sure cds will be around for a while yet. that’s a really nice and unusual idea. It must be really difficult trying to come up with original things that don’t cost a fortune! This is so fun! What a cool idea! I love this idea! We do still use and buy cds but don’t have a cd burner anymore.